So I was sitting on the couch watching tv and the doorbell rang. 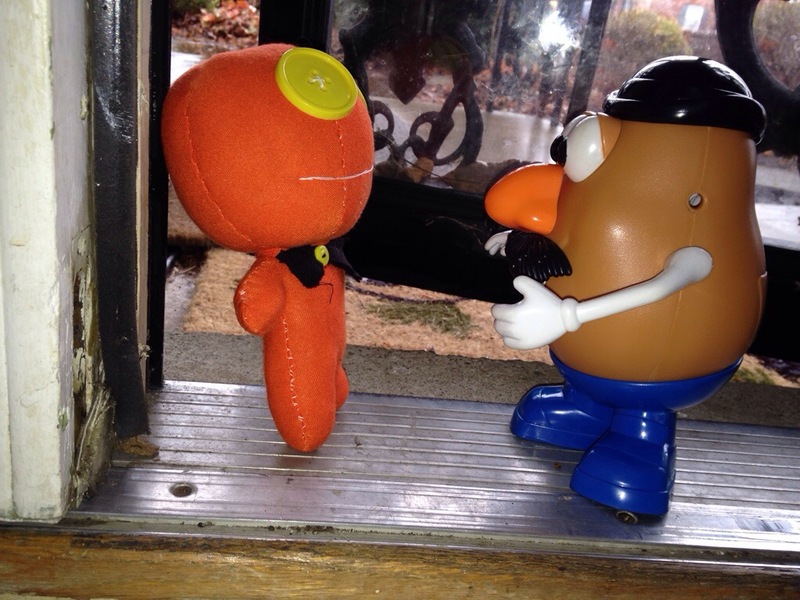 I got up to answer the door and low and behold…..
My pal Orange Crush was at the door. He’s been living with his friend Gretchen from NC. She has sent him here to help me on my adventures, when he’s not doing his own thing that is! Kids of all ages meet one of my best pals Orange Crush! Oh the adventures we are going to have! 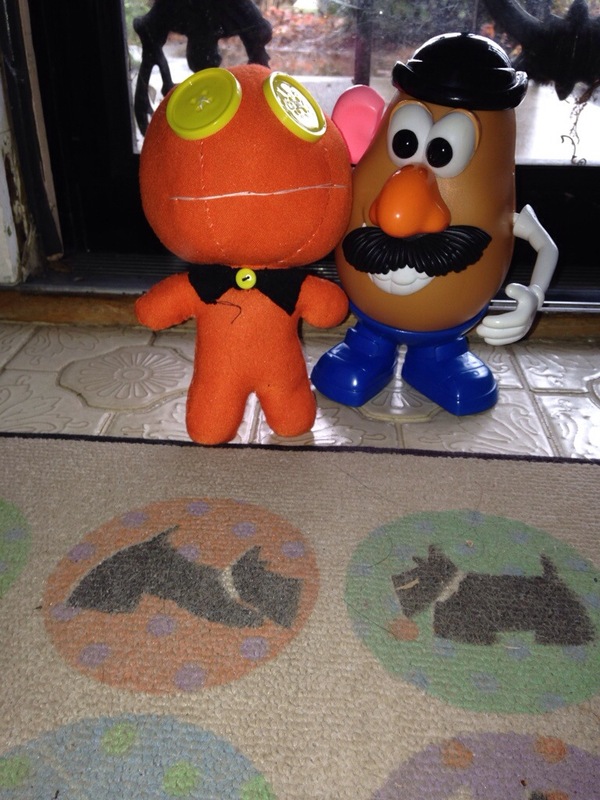 This entry was tagged adventure, blog, friends, kis friendly, laugh, mr potaoto head, visit. Bookmark the permalink. Too cute!! I LOVE it!! It’s great to have talented friends!